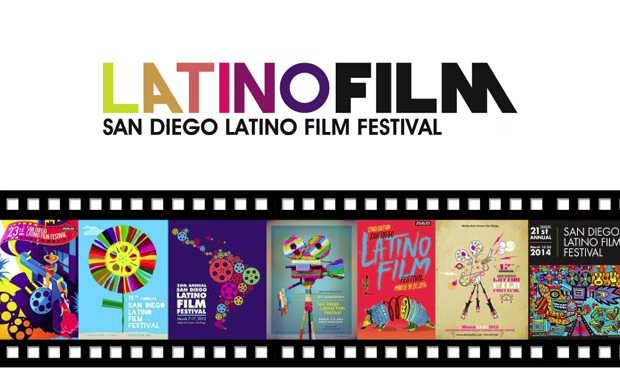 Media Arts Center San Diego’s San Diego Latino Film Festival (SDLLF) is now accepting submissions for the International Poster Competition of its 26th edition, to take place from 14–24 March, 2019. The Top Prize is $1,000 and promotional exposure in all festival related marketing materials. Ten (10) finalists will be rewarded with two tickets to the 26th San Diego Latino Film Festival and limited promotional exposure.